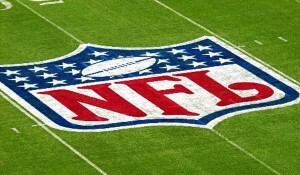 For Presidents’ Day in Florida, the city prepares for the Miami International Boat Show and the Coconut Grove Arts Festival, but for 2016 the NFL is requiring cities to agree to a possible Presidents’ Day Super Bowl. This conflict could mean trouble for the Super Bowl if Miami doesn’t agree to the terms. In the past when the NFL proposed a Super Bowl weekend in Miami on Presidents’ Day weekend the tourism officials declined to pursue a Super Bowl. This time may prove more difficult though, with the NFL now requiring potential host cities to agree to a Super Bowl on these days if they want to pursue the game at all. The NFL has invited Miami and San Francisco to bid on the 2016 Super Bowl, with the losing party being able to bid against Houston for the 2017 game. With an event as large as the Super Bowl tourism would skyrocket for the weekend of, and this may be a problem for Miami. This problem is a huge attraction called the International Boat Show. The boat show is a huge 5 day tourist attraction in Miami and has been around since the 1940s. Tourism officials are warning that there may not be enough hotel accommodations for the amount of people who would come if both events were held on Presidents’ Day. After looking over inventory and accommodations, tourist officials have said that it is not physically possible to host all three events at the same time, and that the two events (without the Super Bowl) are already pushing the limits of what can be accommodated. According to tourism officials, Miami has never responded to an invitation to bid on the Super Bowl if it fell on Presidents’ Day weekend. This means that the NFL already knows that there would be conflicts with that day, and that the NFL doesn’t care about that conflict. Officials also say that trying to host the Super Bowl, International Boat Show, and the Art Festival over the same week would be a terrible idea. 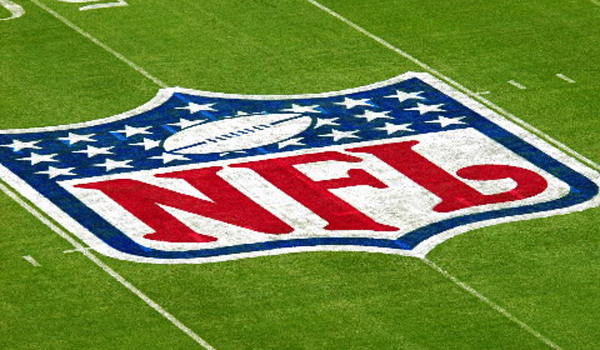 This situation is currently only a hypothetical problem, as the Super Bowl is scheduled for two weeks before Presidents’ Day in 2016, but that bid requires a 3 week agreement for possibilities in scheduling changes or issues. President’s Day weekend falls on the last weekend of the 3 week mark. Last year there was a proposal that Broward and Miami-Dade counties finance a $225 million reconstruction at Sun Life Stadium, to keep the region competitive for large events like the Super Bowl. The renovation would include a partial roof to prevent an issue like the large rainstorm that struck at the 2007 Super Bowl in Miami Gardens, soaking all.